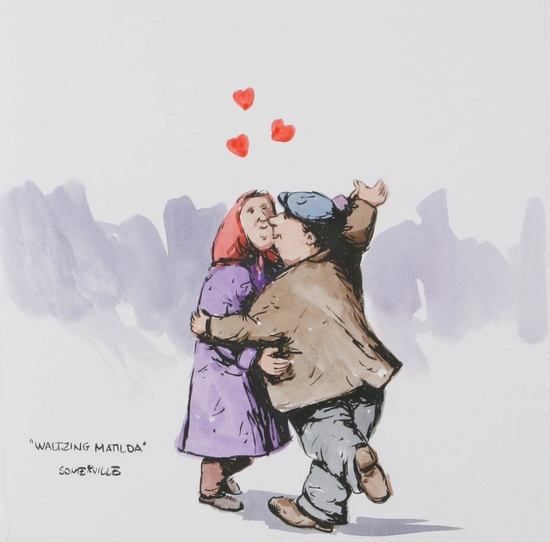 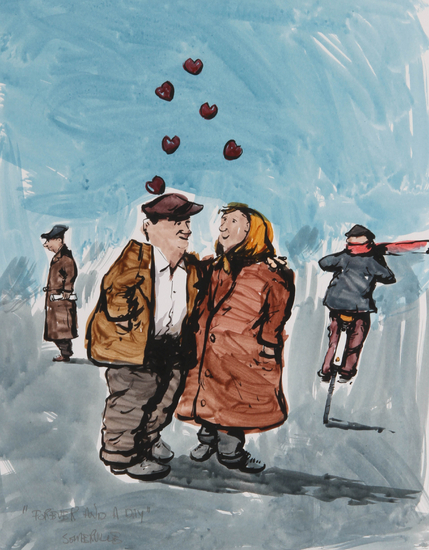 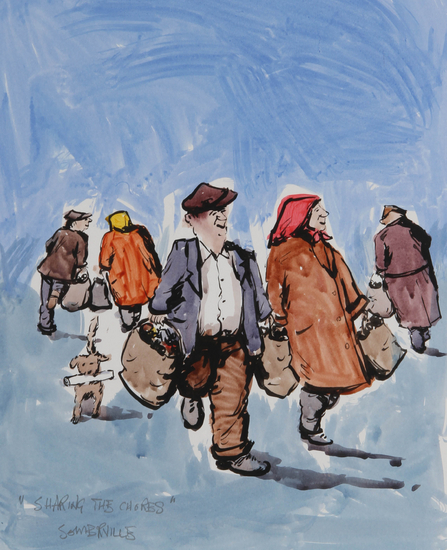 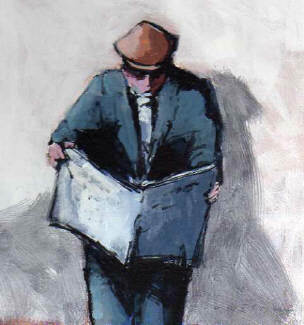 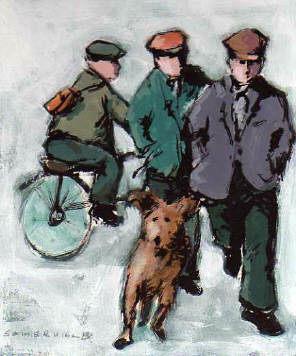 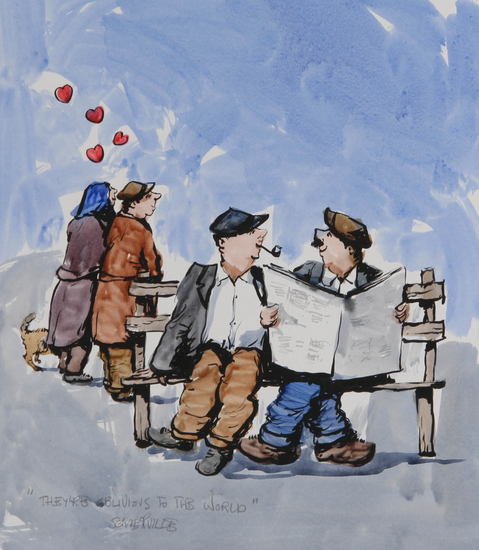 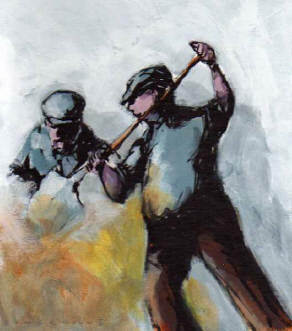 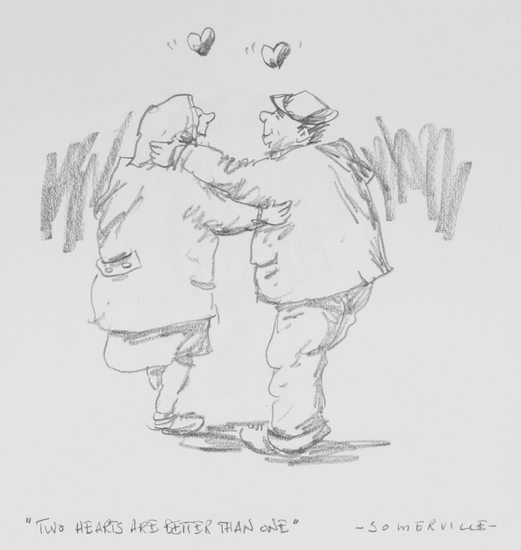 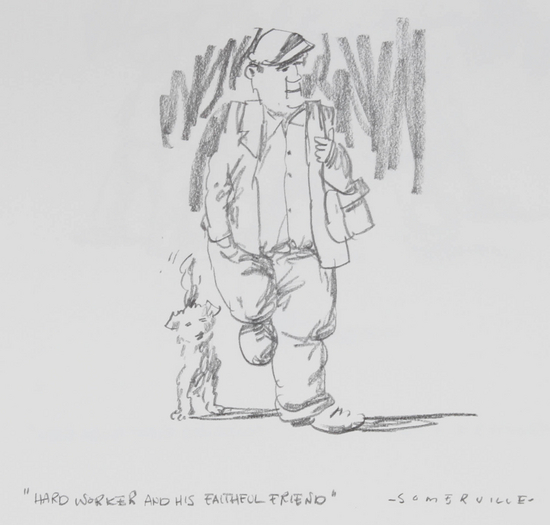 "george somerville original art work"
Delightful portraits of everyday life in Glasgow during the 1950's. 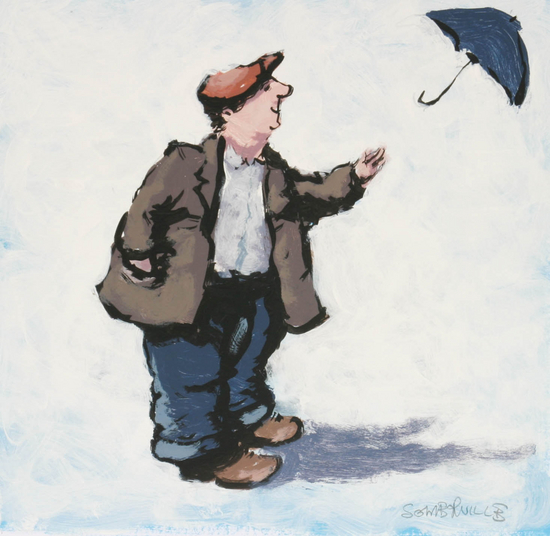 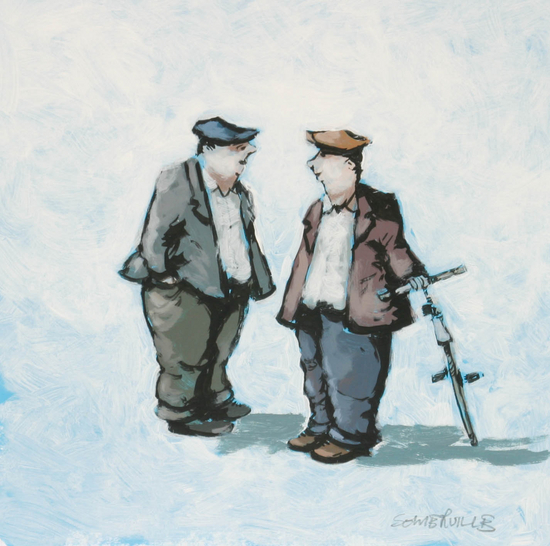 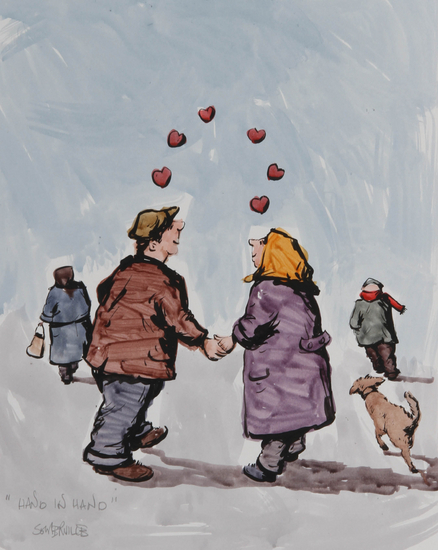 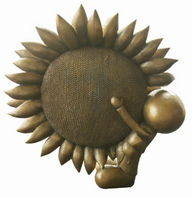 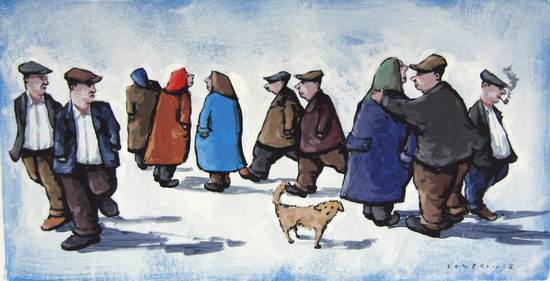 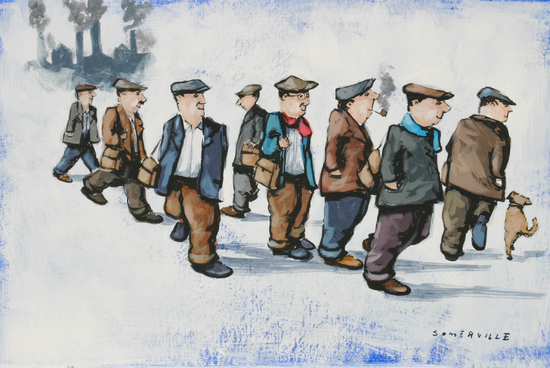 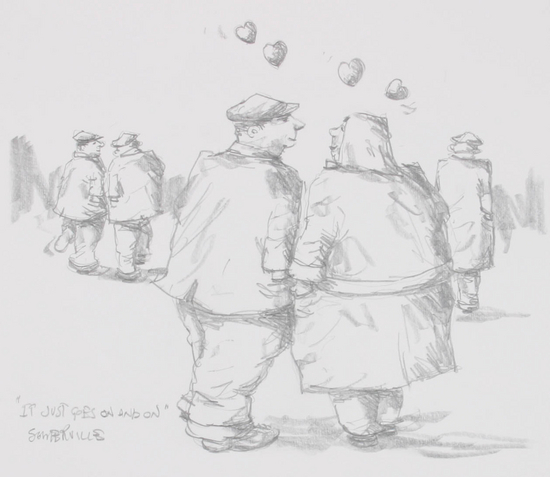 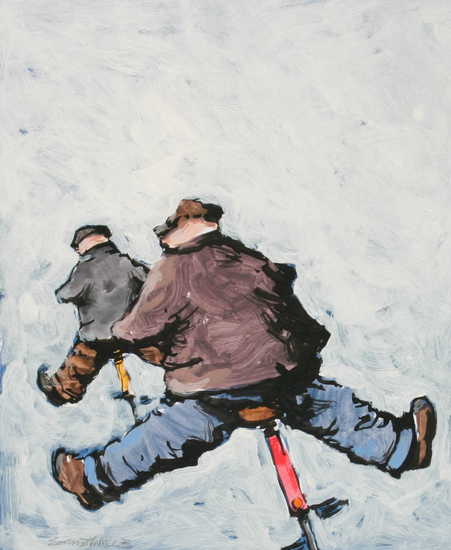 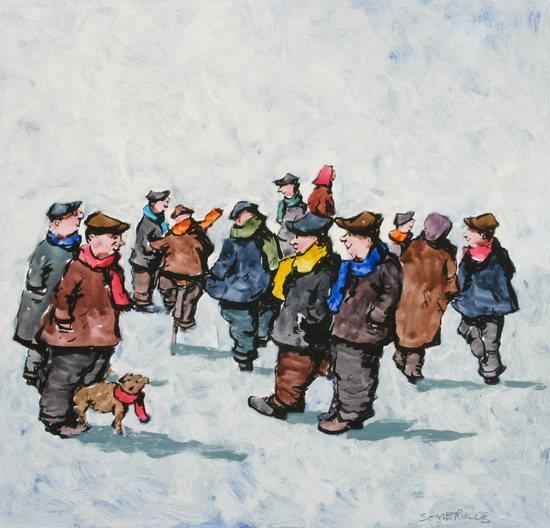 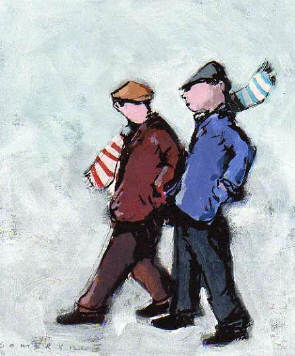 George's simplistic approach to the subject makes his work so desirable and totally collectable. 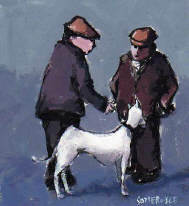 Scruffy the dog features in a lot of his work.